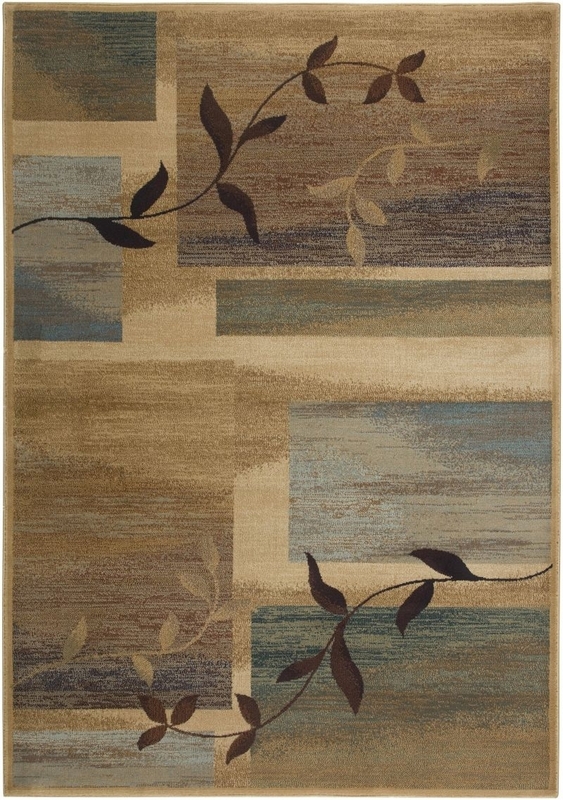 This diverse collection spans the design spectrum from basic geometric to ultra modern abstracts. 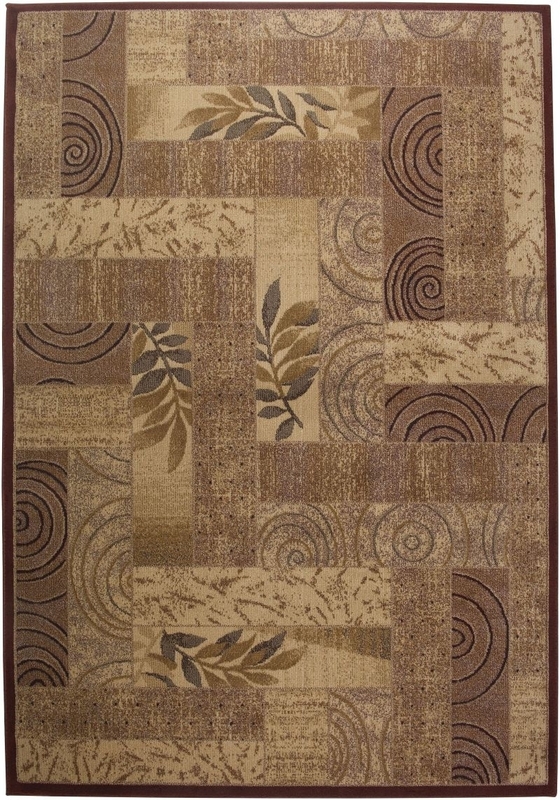 The Bellevue collection is machine-made from 100% heat-set polypropylene. 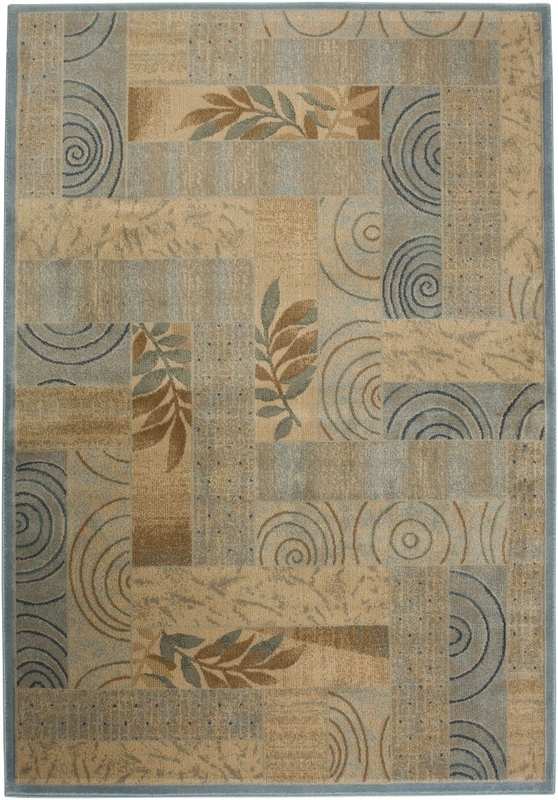 This affordable choice is durable and easy to clean without giving up the comfort of an ultra dense pile and fashion forward style. 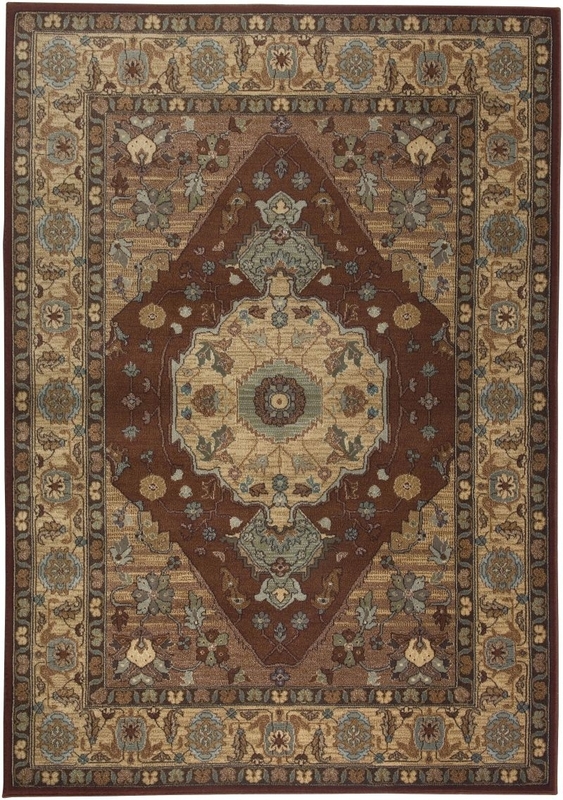 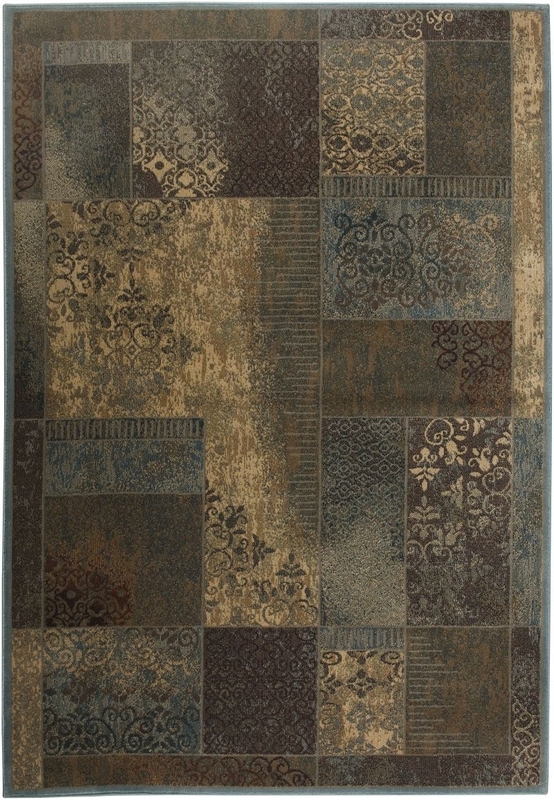 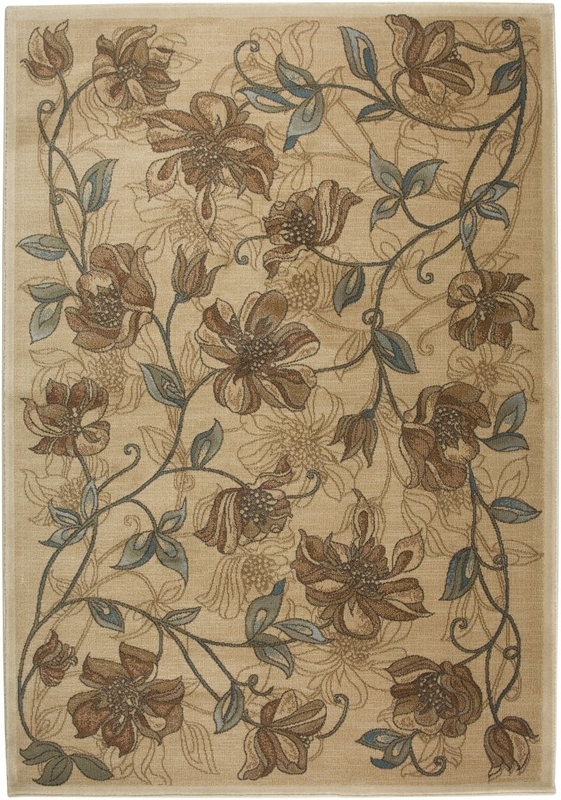 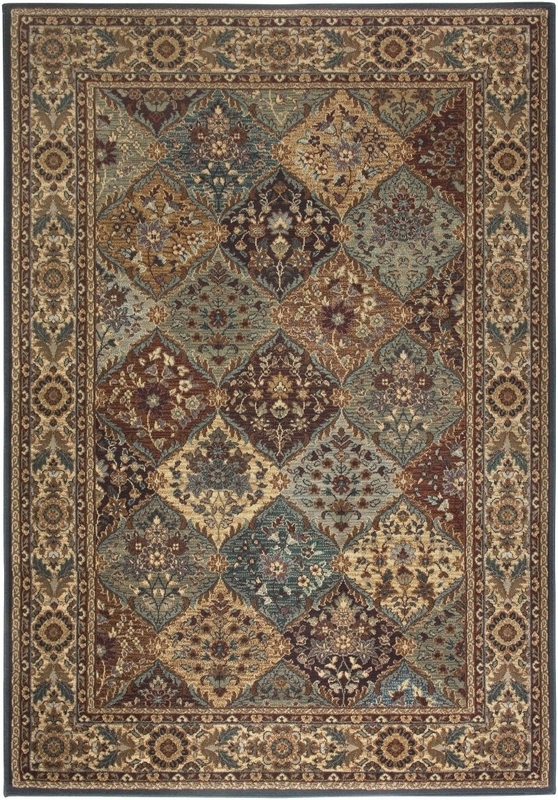 Rizzy BELLEVUE BV3199 rug is available in multiple colors and sizes including 2'3" x 7'7" and in beautiful multi color.